Train journeys are a integral part of many travels, and often, they provide a beautiful view of the country. And some provide an interesting experience when they tunnel through mountains and over the seas. And even under the sea!! For those traveling in Japan to Hokkaido using the excellent Japan Rail, the train does travel under the sea! For the segment between the main island of Honshu (in Aomori prefecture) and Hokkaido, the train travels through a tunnel built under the sea. 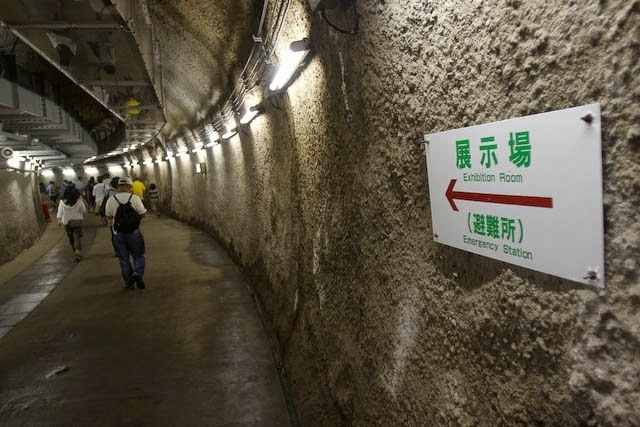 Known as the Seikan Tunnel, it is the longest and deepest operational undersea rail tunnel in the world! 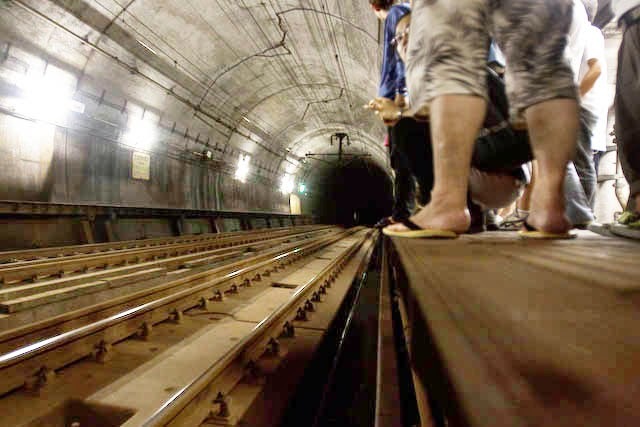 Currently, the shinkansen does not travel through the tunnel. At Shin-Aomori, you have to take another train (Hakucho/Super Hakucho) to Hakodate (or vice-versa). 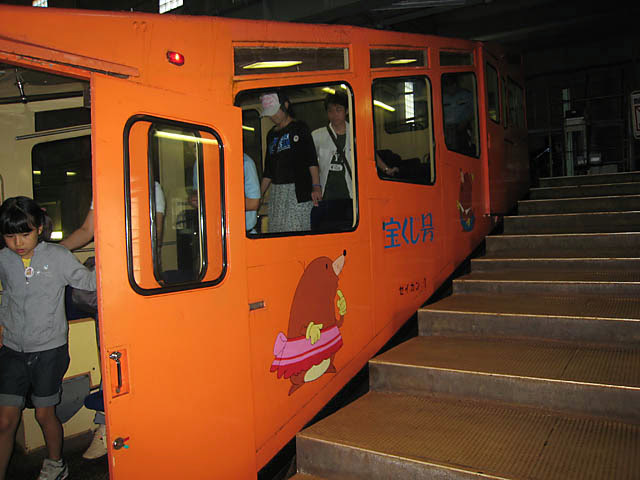 In this train, you have an option to take up a guided tour to the underground tunnel. 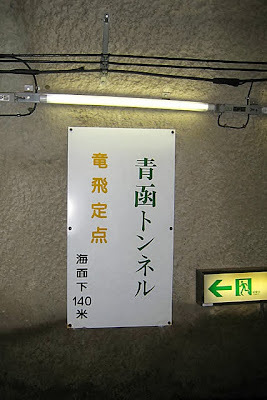 There is actually an underground station in the Seikan Tunnel too, but it can only be visited through the guided tour. The train ticket is covered under the national JR pass but the tour has to be paid of course. However, the tour is in Japanese only (when I visited). 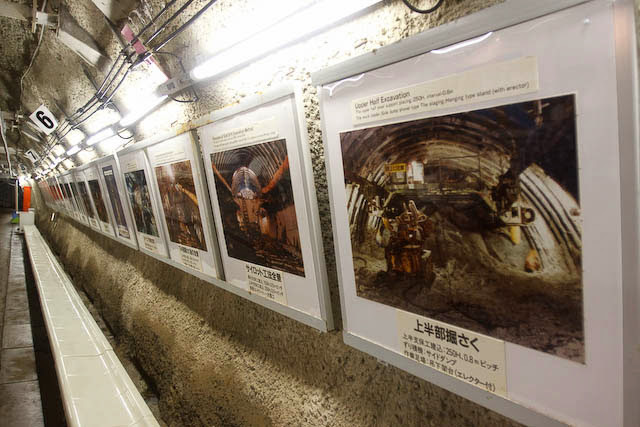 The exhibits and pictures etc during the tour in the tunnel has English captions, so it is still an educational trip. Part of the tour would also bring you to a museum, and there, the diagrams and figures could help you gain more understanding. Eg. 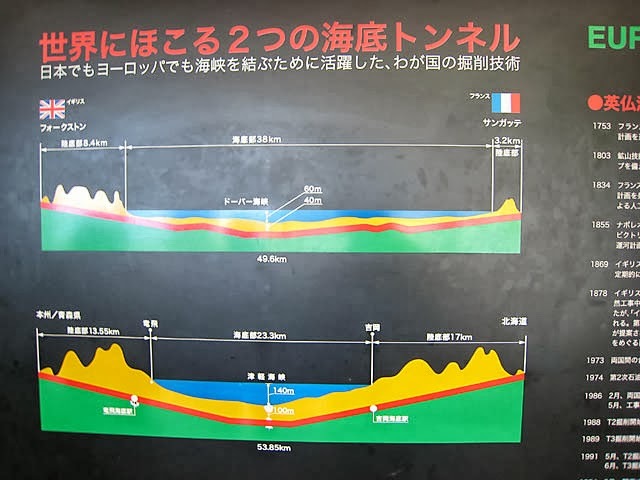 from the diagram, you can see that while the overall Seikan Tunnel is longer, the Channel Tunnel between UK and France has a longer portion under the sea! For those who love rail journeys, rail trivias etc, check out the Seikan Tunnel!